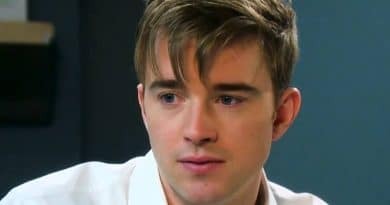 Days of Our Lives spoilers show that Will Horton’s brain tumor worsens as he has a seizure, while Rafe Hernandez gets shot. 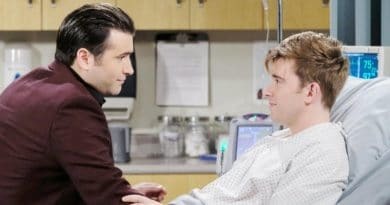 ‘Days of Our Lives’ Spoilers: Will’s Brain Tumor Caused by Rolf Serum – Others at Risk? 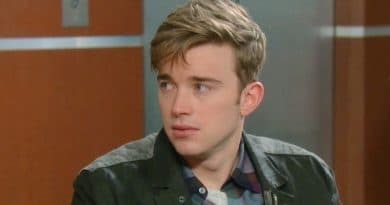 ‘Days of Our Lives’ Spoilers: Will Horton Rushed To Hospital – Leo Stark to Blame? 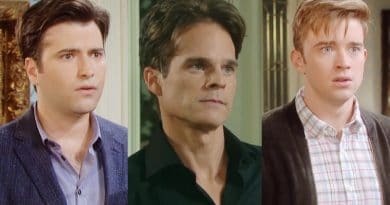 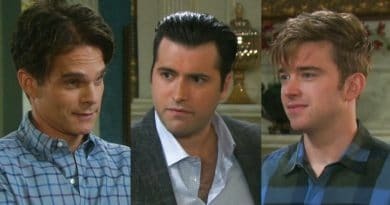 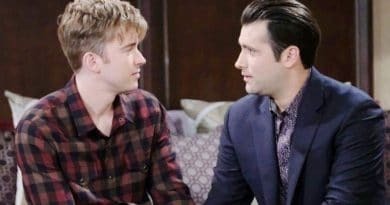 Days of Our Lives spoilers reveal that Will Horton asks John Black for help finding Leo Stark’s mother to help end Leo Stark’s con. 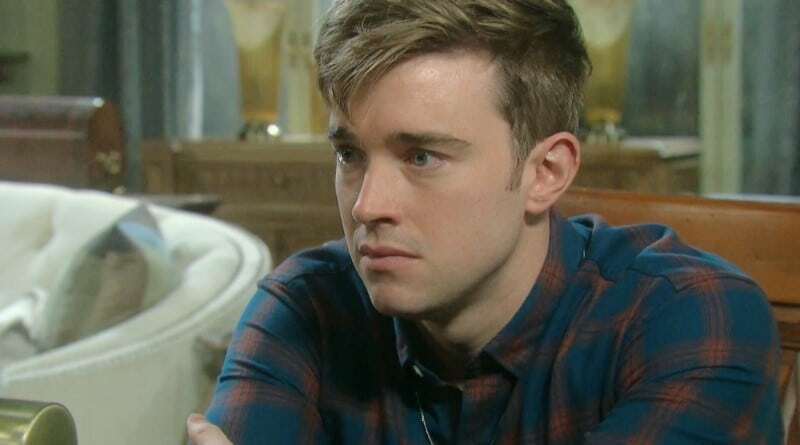 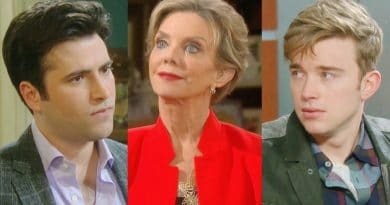 Days of Our Lives spoilers reveal that Will Horton confronts his grandmother Kate Roberts about the scheming lawsuit she set up.